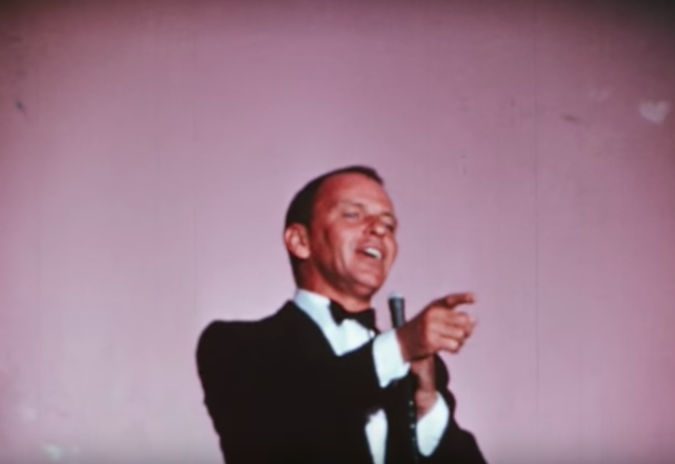 Why Is This Sinatra Performance Of "The Lady Is A Tramp" So Special? 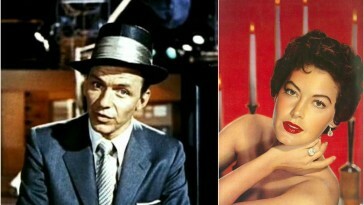 Frank Sinatra has a voice like no other, and when one of his songs comes on you just know it’s him. There’s plenty of notable performances out there, but there’s one rare performance of “The Lady Is A Tramp” from the ’60s that stands out from the rest. 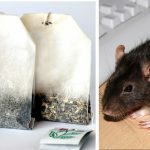 The song originated from The Rodgers and Hart song “The Lady Is A Tramp” and it quickly became a Sinatra hit when he sang it alongside Rita Hayworth in the 1957 film Pal Joey. The reason why this performance, in particular, is so rare and important is because of the setup. Sinatra was well-known for performing with big bands or large orchestras. 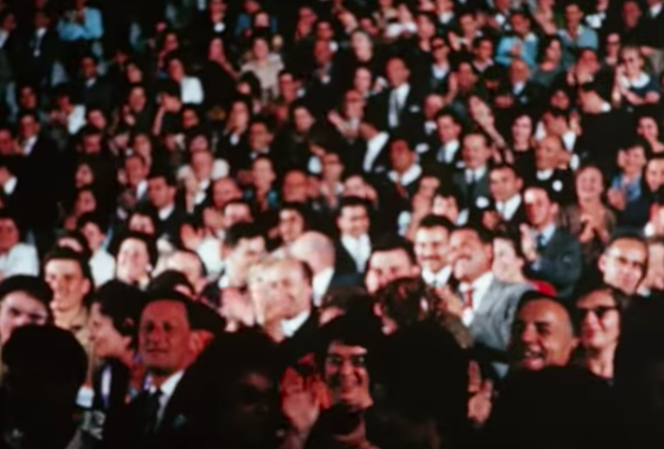 This particular show features a small sextet, himself, and the audience. It makes for a very intimate setting! 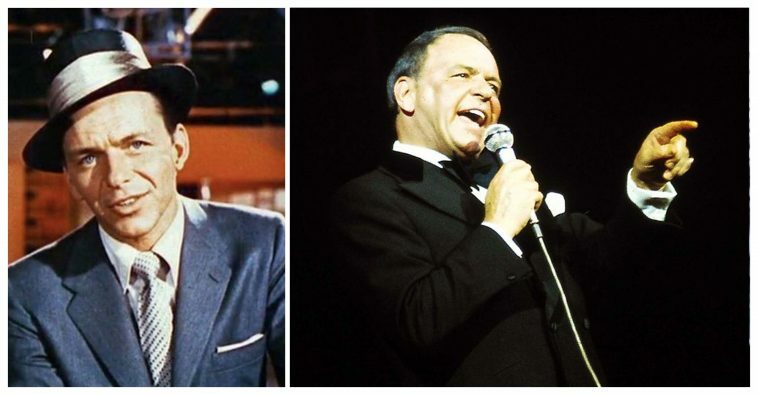 Throughout the song, Sinatra often points and laughs with his audience, as if he’s telling a joke. 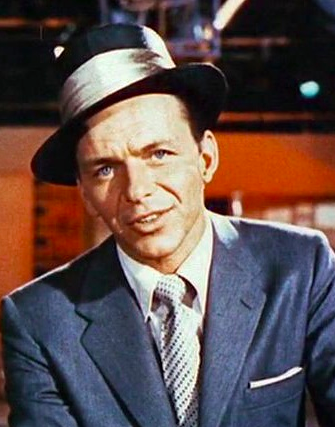 His audience is completely wrapped around his finger, the small, intimate setting making a great impression on the die-hard Sinatra fans in the crowd. 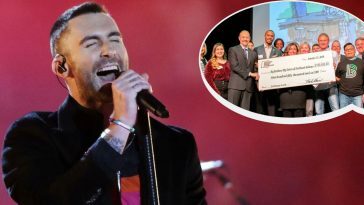 The tour’s proceeds went towards the benefit of underprivileged children, in which this particular performance was promoted under. 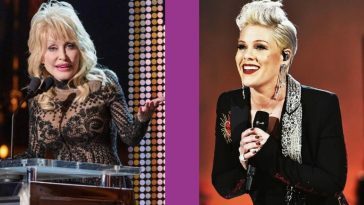 The 1962 tour raised over $1 million for the charity. 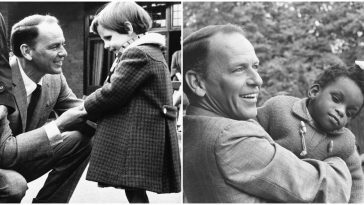 Sinatra was known for a lifetime of activism, specifically for underprivileged children and the poor. During his musical career, he held a number of benefit concerts, donated much of his concert proceeds to charity, and donated a lot of his own money to different organizations for civil rights movements. He received many honors for his work in activism such as the Jean Hersholt Humanitarian Award. Among his awards collection lie several honors for his work in the Fine Arts. 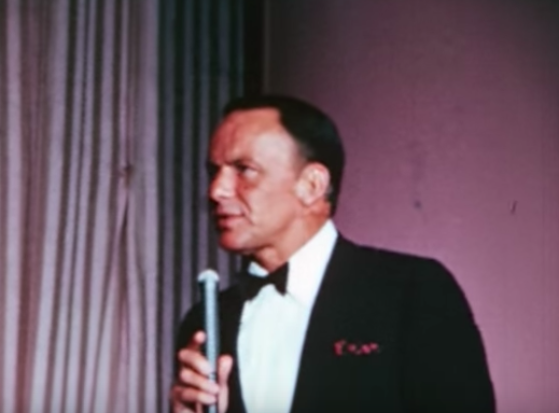 Be sure to SHARE this article if you love Frank Sinatra, and check out the clip of the “The Lady Is A Tramp” below!